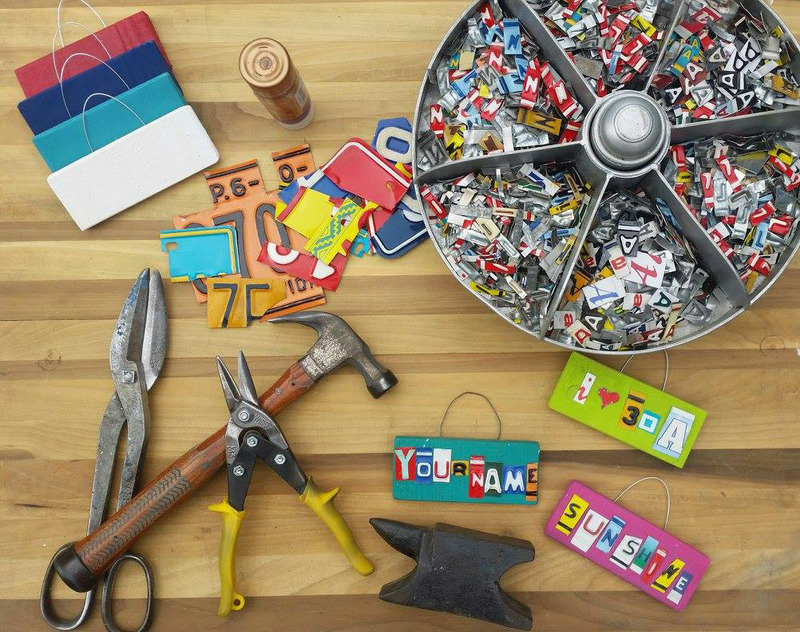 Join local artist “Cho” Schneidewind and create your own license plate artwork. All ages are welcome – kids love them, teenagers love them, young adults love them, parents love them, granny loves them! Only $20 and if you get to the show and want to make more, Cho offers a 2 for $35 special! Walk-ups are welcome. Click here to read more about Recycled Art Co. To see a schedule of Cho’s Pop-Up Shows, visit us on Facebook.